It began as a 100-day project. As a mark of completion (40 days) and consistency (41st post in the series), the Love Aware poems will now be occasional, rather than daily. What a fantastic experience it has been to wake up daily and rely on the Holy Spirit to provide the guidance to pen the prose of love to God. It’s been a touching and tender experience to grow closer to God in love and fellowship through these love letters. In no way has there been any stress or pressure to come up with words. 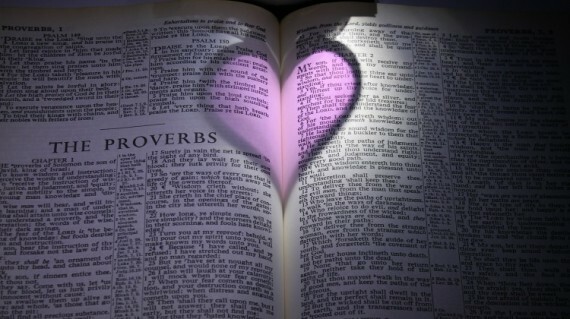 I truly believe each day, in and with prayer, the words came into my head and heart as I put them down. There was never a struggle. I was amazed at how easy words came, which is why it is so easy to give credit where it is due, and reflect upwards. Love Aware will continue to be a category on this site, with more poems to come in the future – just not every day. I see 41 as a mark of consistency, as modeled by one of my baseball heroes, Tom Seaver. There are more topics and items I believe need to be written in this space. Additionally, there is a mission I have to launch later this summer. The poetry exercise may come into play for the project ahead. I love the Love Aware project and The One who called me to the project. I will be making it available in book form soon. Thanks for bearing witness to this exercise. To be a friendly face among strangers who travel through a wearisome land: Giving a reason for hope, lending an ear, sharing a smile, or by offering a hand. I help people grow. I do this in my roles as a Writer, a Mentor, a Coach, and a Friend. And by the thoughts shared on this site. In between the short and long of it, I've created this space to capture and share thoughts, images, videos, or other items of interest that don't fit neatly elsewhere (either in size or scope). I am a writer, a watcher, a waiter, and a wonderer. A Coach, Servant, Connection Maker, and Action Taker.